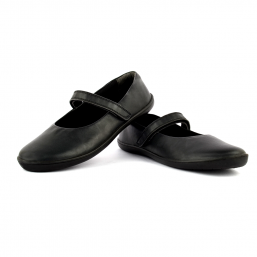 These cute and comfy shoes by FeetScience are flourished with beauty and exquisiteness. In a classic black colourway, these shoes have a hard-wearing sole to provide her feet with excellent grip on any ground. Additional Information These cute and comfy shoes by FeetScience are flourished with beauty and exquisiteness.